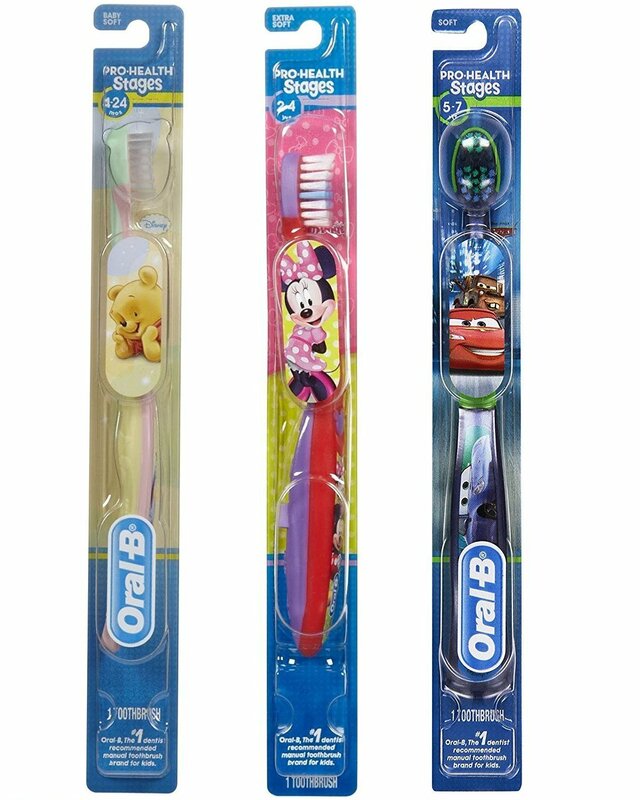 Tiffany's Online Finds and Deals: FREE Kid's ToothBrush! 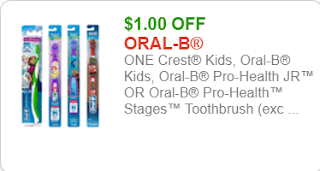 Dollar Tree's generally have kid's Oral-B or Crest toothbrushes so you can score a FREE Kids toothbrush after this coupon! 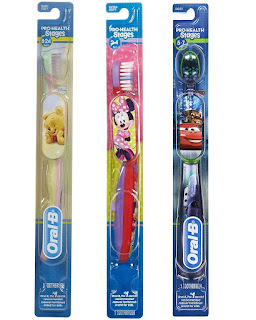 CHECK OUT MORE COUPONS HERE!